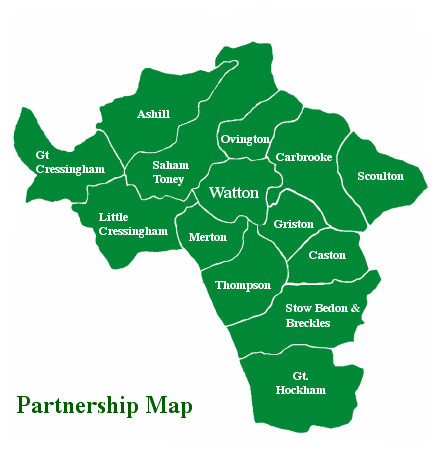 The Wayland Partnership was established in 1999 to bring together the market town of Watton and its hinterland of 13 parishes to seek funding to help regenerate the Wayland area. Since then the trustees. staff and volunteers have raised over £3 million of public funds to deliver the aims and objects agreed by the Partners following comprehensive community consultation in 1998 and confirmed in more recent consultations. 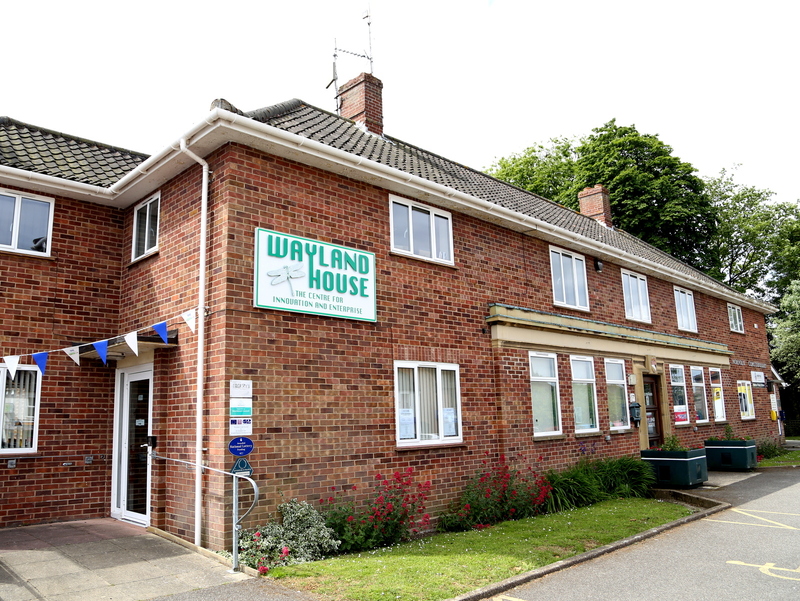 The Partnership is based at Wayland House, which it was able to secure with European funding as a community asset in 2005. This serves as a hub for the local community where you can access support services such as Breckland Council, as well as start-up office spaces for small businesses, meeting and training rooms, the Tourist Information Centre and the increasingly popular Dragonfly Gallery. Over the years, the Wayland Partnership has won recognition for its work - from Action for Market Towns, EDP Norfolk, the Countryside Agency, the East of England Development Agency, the Carnegie Trust, the Diocese and Pride in Breckland. In 2011 the Partnership was awarded the Social Enterprise Mark for our work combining enterprise with social benefit.